Last edited by C!C@; Dec 17th, 2013 at 11:29. One more trip into the Uncontrolled Environment this debut year! It's James' Top 15 tracks of 2013, coming right up! Hey! Hope everyone is well! 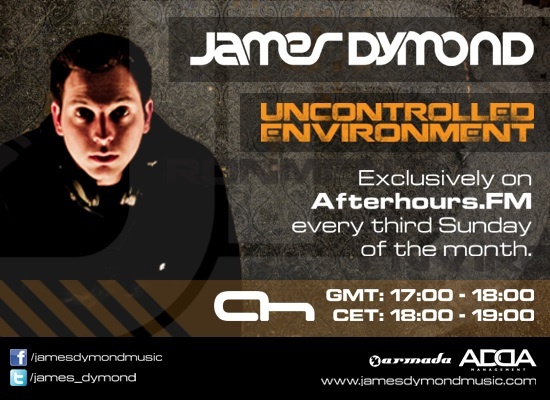 Welcome to Uncontrolled Environment - Top 15 Tracks of 2013!!! Thanks James Let's do it. And breakfast is finished! \o/ Got out of bed way too late in the morning again!! This one is sick! Harmonic rush is nuts!! !